Sunset Station Vegas has nice, spacious rooms. 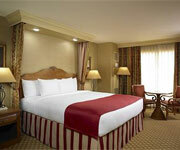 Most importantly, they are comfortable and tastefully decorated with plush cushions on the chairs and great beds. Opting to stay off the Strip allows guests to have a variety of views- you'll either get a room with views of the flashing city lights or scenic mountains. Bathrooms come with the standard tub/shower combo and single or double sink (depending on which room you have), plus some pretty snazzy ceramic tiles. All you eco-friendly guests will be happy to know that Sunset Station Hotel and Casino Las Vegas stocks its bathrooms with LaNatura organic toiletries. Sunset Station Vegas knows how to treat guests! The excellent and attentive staff members at Sunset Station Hotel and Casino Las Vegas have reputations for being extra courteous. From the waitresses to the front desk workers- you won't ever see a foul face employee unwilling to help you. Have international friends? 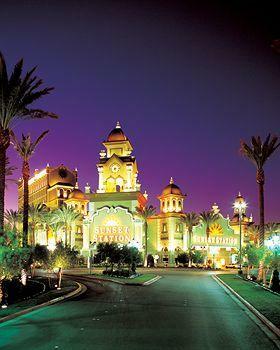 Don't fret, the staff members at Sunset Station Hotel and Casino Las Vegas are multi-lingual. Guests can order room service or request dry cleaning/laundry facilities. Sunset Station Las Vegas even offers supervised childcare activities, event catering, tour assistance, and business services. Luckily for you, Sunset Station Vegas offers guests a LaNatura toiletries package. Each package comes with organic shampoo, conditioner, and hand cream. Sunset Station Vegas attracts a varied clientele. 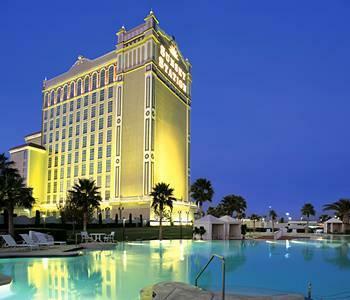 Most visitors are retired people who don't want to get caught in the fray on the Strip, guests looking to get some serious gambling done, and others who just want to experience a resort vacation within a considerably close distance of the Strip. One thing is for sure- you won't be fighting through those notorious Vegas crowds at Sunset Station Hotel and Casino Las Vegas. 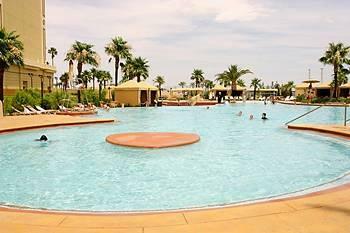 The Sunset Station Vegas has nice lounges and cabanas, a few trees, and plenty of space to spread out or swim laps. 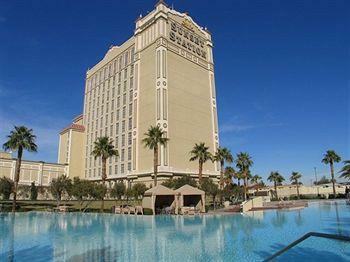 Lifeguards are always on alert at the Sunset Station Hotel and Casino Las Vegas. Your little ones can even enjoy the shallow children's area without being scared of falling into the deep end. 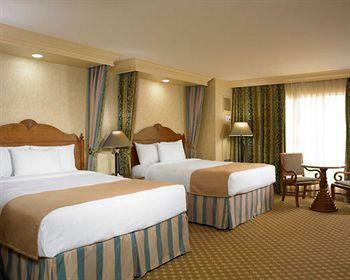 The Sunset Station Vegas resort fee is $14.99 per night. You can enjoy wireless Internet, local and domestic long distance calls, fitness center access, a daily paper, copy and fax service at the Sunset Station Hotel and Casino Las Vegas. Henderson ain't Vegas but if that's cool with you, we'd say it's worth it. 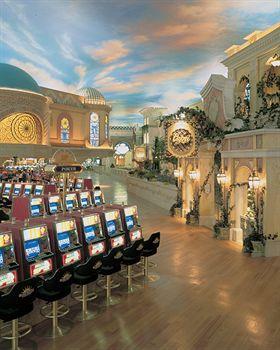 Blackjack, craps, roulette, baccarat, Let It Ride, Pai Gow, Three Card Poker and a few oddball sucker games are all available at Sunset Station Vegas. Beware, the single-deck blackjack pays 6:5 on naturals. The bet minimums at Sunset Station Las Vegas are $5 blackjack, $5 roulette, pretty standard stuff except the $5 craps with 10x odds. Other oddball card games are $5 and Pai Gow can be $5. The non-smoking slot area at Sunset Station Vegas is a welcome relief from the lung cancer havens in the rest of Vegas' casinos. Sunset Station Las Vegas 2,400 slot machines range from one penny to $25. Sunset Station Hotel Las Vegas boasts the friendliest slot team in Sin City. Hit the "service" button and they'll be over quickly. Like the rest of the staff, the cocktail waitresses at Sunset Station Vegas are attentive and friendly, and they'll come by with regularity to anybody who tips them. Did we forget to mention that the Sunset Station Las Vegas cocktail waitresses are also attractive? The tables get an extra amount of attention. You definitely have to do a little playing to get anything free at Sunset Station Vegas. However, a $25 action should score some free grub in one of their many restaurants. Points earned at any casino station on a slot club card count towards free crap game. 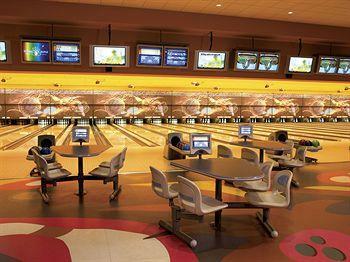 It's a nice little perk, especially if you frequent Sunset Station Hotel Las Vegas often. The race and sports book room at the Sunset Station Vegas sort of resembles a bullfighting ring! 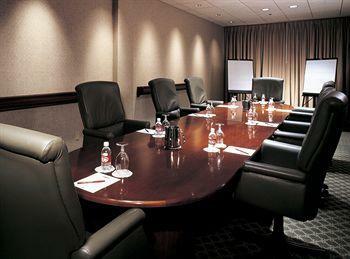 30 large 70-inch plasma TVs and giant screens are all available to guests. There are also individual race result boards for your convenience. There are about 300 comfortable seats at Sunset Station Vegas. The VIP section at Sunset Station Vegas Hotel and Casino offers special guests nice, plush leather seating with individual flat screen televisions. At Sunset Station Vegas, there are about 16 betting windows total, with digital signboards behind them. The lovely waitresses at Sunset Station Vegas do give out free drinks to familiar faces! Be sure to build a relationship with the waitresses during repeated visits to Sunset Station Vegas Hotel and Casino and you'll definitely score some free drinks. No snack bar at Sunset Station Vegas. They do, however, have a nice variety of restaurants! Check out the Sonoma Cellar Steakhouse, Pasta Cucina, the Oyster Bar, Cabo Mexican Restaurant, Hooters, Grand Cafe, Feast Buffet, and Viva Salsa. The room at the Sunset Station Vegas is huge and pretty interesting to look at. You'll probably spend quite some time just taking in the scenery. There are eight poker tables at Sunset Station Vegas. It gets pretty busy during the weekends. Sunset Station Vegas offers adjustable chairs with wheels. Not only can you roll around, but you can go up and down too. 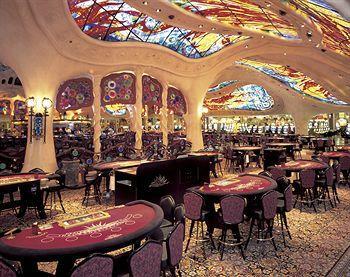 The poker room at Sunset Station Vegas is open to the casino. However, it isn't obnoxiously noisy! These locals joints tend to be on the quiet side. Hold-em runs about $4-$8 and sometimes $6-$12 at Sunset Station Vegas. They also have a no-limit game most times at $1-$2 or $2-$4. If you're looking for poker classes, then you've come to the right place at Sunset Station Vegas. Free lessons are offered Monday - Friday. The only downside? 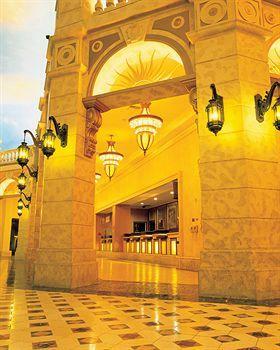 Each class takes place at 8am at Sunset Station Hotel Las Vegas. 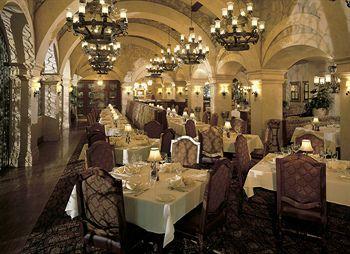 During peak hours and weekend nights, you'll probably find a full room at Sunset Station Vegas. There are always slow times and you'll be able to find a place during the odd times of the day at Sunset Station Hotel Las Vegas. At Sunset Station Vegas, you can expect about a dollar per hour on your Boarding Pass slot club card. 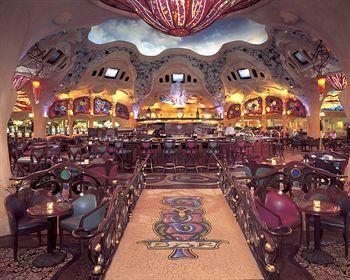 Unlike other Vegas casinos, Sunset Station Vegas is frequented by fair players. There are the tough old kooks, but there are also some young guys with too much money in their hands. Choose your table carefully. Unfortunately, bad-beat jackpot and 10% rake at Sunset Station Vegas. Boo. 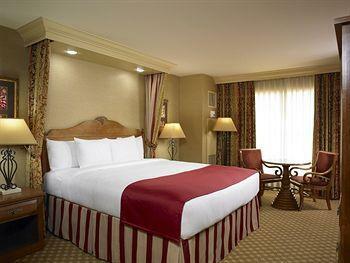 Comfort is the best way to describe the rooms at Sunset Station Vegas. It's just like every other classic hotel room. Sunset Station Vegas Hotel and Casino rooms come with one king or two queens, black-out drapes so you can snooze away your sorrows after losing it all at 3am this morning, TV, wired and wireless Internet, TV Internet access (kinda cool), air-conditioning, and alarm clock. The Sunset Staion Las Vegas bathrooms are standard shower/tub combo for you bubble bathers out there and it comes with complimentary toiletries and hair-dryer to keep that "do" lookin' fresh on your way out to the Vegas Strip.